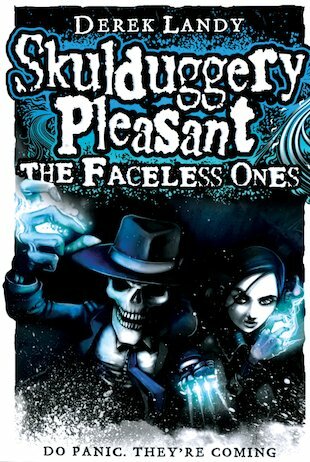 The faceless ones really freak me out but this is still a great book. Good book. I’d advise you to read it. This book grips you and is not to scary I also like the adventure.